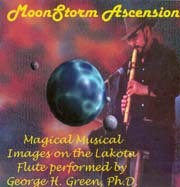 Dr. Green maintains his skills on trumpet, guitar, Lakota flute, keyboard, voice and piano. He performs on request on the Lakota flute as well as the live music for the Great Reno Balloon Races (2000-2002). He rehearses and performs on keyboard, voice and Lakota flute as part of a jazz-fusion duo, River, incorporating several of his original compositions and arrangements. Exploring musical expression never ceases.  Peace be still your soul, Flute melodies drift softly, MoonStorm Ascension. Magical Musical Images on the Lakota Flute. Pop-Fusion and Jazz combined with just a little too much free time. 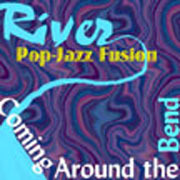 River is a fun and relaxing view of the world from two people who see something very different when they look around. Want to know more about River click Here. 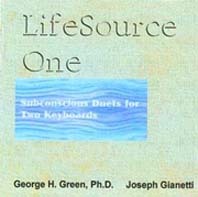 Subconscious Duets for Two Keyboards. Hold soft your voice as these soulful vibrations touch home. This CD made by two extraordinary musicians will touch your core with its beauty. Go to Self-help CD's by Dr. Green.